The relationship between Russia and the United States has become increasingly difficult in recent weeks, but the Faroe Islands and Russia are looking to work closer together in the future. Poul Michelsen, Faroese minister of foreign affairs and trade, is due to visit Moscow this September — and a decision on a free-trade agreement (FTA) is on the agenda. The relationship between Torshavn and Moscow has been good for many years. The Faroe Islands was the first western country to enter into a bilateral fisheries agreement with the former Soviet Union in 1977. Since then, the two nations have been working closely together when it comes to fisheries. When the United States, the EU and, among others, Norway, boycotted Russia after the annexation of the Crimean Peninsula back in 2014, the Faroe Islands was one of a few countries Russia didn’t punish with counter measures. As a result, Faroese exports to Russia have exploded in recent years. Now the country is working hard to ink a FTA deal with Russia. The agreement the Faroe Islands is looking at will join the Euro-Economic Union, which, in addition to Russia, includes Belarus, Kazakhstan, Kyrgyzstan and Armenia. 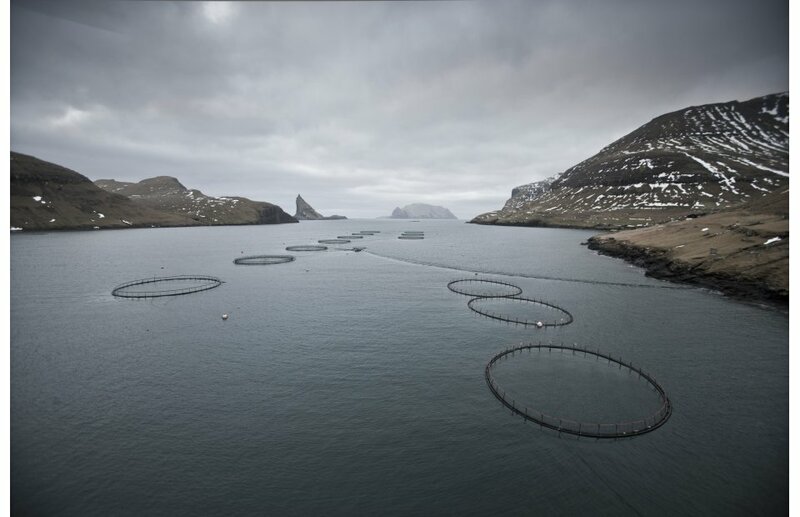 ￼The Faroe Islands and Turkey have already entered a FTA,but it has yet to be formally implemented. The political turmoil in Turkey has is delaying the process, but the Faroese Foreign Ministry expects it to come into force this year. The Faroe Islands has also started the process of establishing a trade deal with China. Michelsen was in China in June as part of the process. Beginning Jan. 1, 2018, the two countries will have a veterinary agreement that will regulate, among other things, the export of mackerel. Faroese salmon also built up a solid reputation for itself during the time Norwegian salmon was banned in the Far Eastern country.